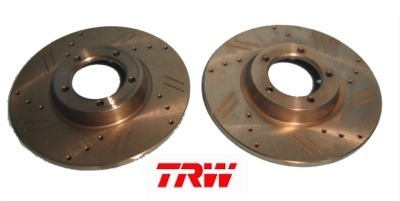 This is a pair of drilled and slotted brake rotors for a TR3B (10 3/4 Disc), TR4, TR4A, TR250 and TR6. 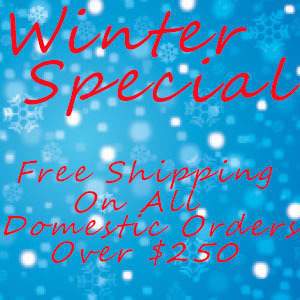 Give your car the best braking possible, made by TRW. Perfect fit and looks great.